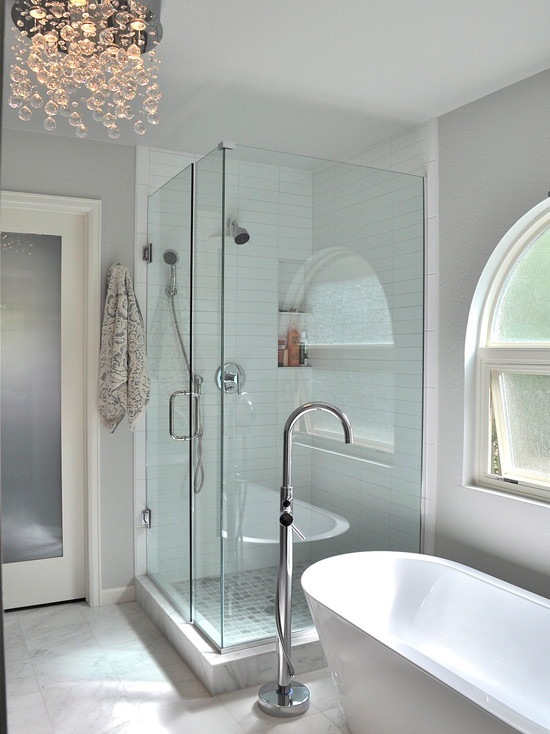 A shower enclosure serves multiple purposes, from providing a personal space in your shower; to also enhancing the visual beauty of the bathroom. 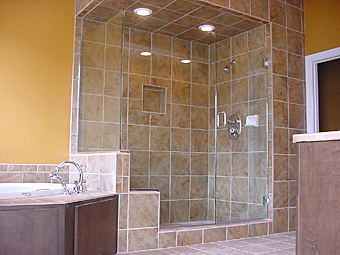 Most shower enclosures are custom made to suit the specification and lifestyle of the homeowner. 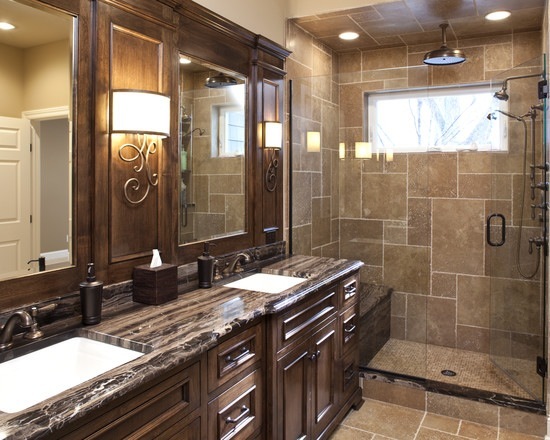 Choosing the right shower enclosure can be a daunting task indeed. One has to take in to account the aesthetics of the bathroom and the functional space needed when choosing to install the shower enclosure. 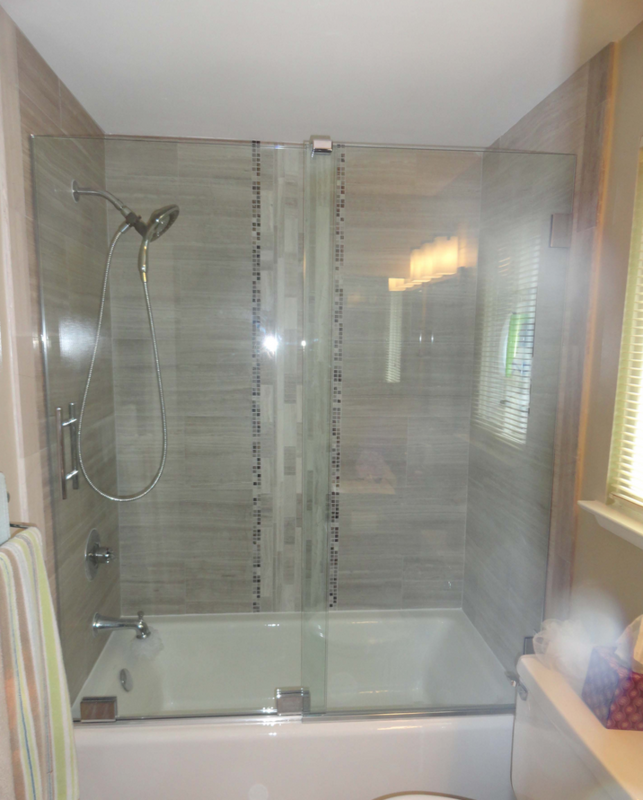 It is not that hard to find establishments that install Shower enclosures in Manhattan. However finding the one that suits your style best is the hard part. Shower enclosures do not just mean the glass enclosures, but also includes the towel hangars, soap dispensers, door handles, and other bathroom accessories. These accessories complete a shower enclosure. Manhattan being one of the fashion capitals of the worlds, the Manhattan shower enclosures also have to be stylish and suave. 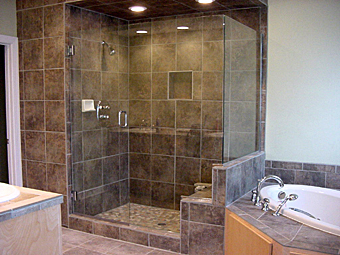 The main types of shower enclosures are frames, frameless, and semi framed shower enclosures are gaining popularity these days. Frameless shower enclosures are usually designed to open like a pivot door and the framed shower enclosures are usually opened by sliding the door. 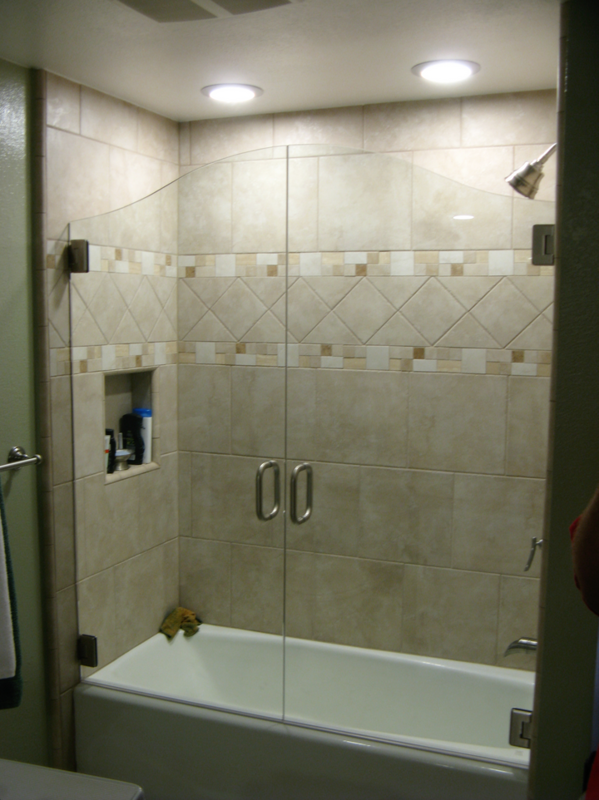 The framed shower enclosures in Manhattan are very popular as tub enclosures. 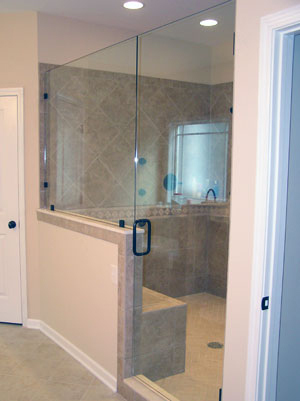 The shower enclosures come in wide variety and sizes. The shapes are also designed to meet the customer’s needs. They can either be designed as plain glass box, or as a curved glass walls. 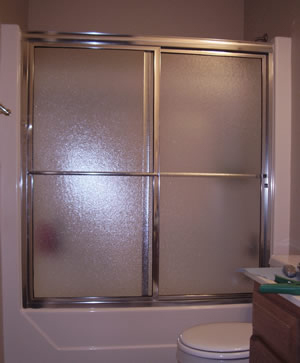 Some shower enclosures are plain see through glass and some are made with frosted glass to provide more privacy. 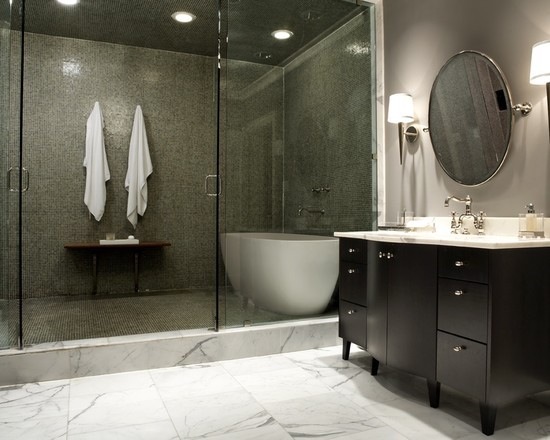 Either way, the shower enclosures surely heighten the beauty of the bathroom. 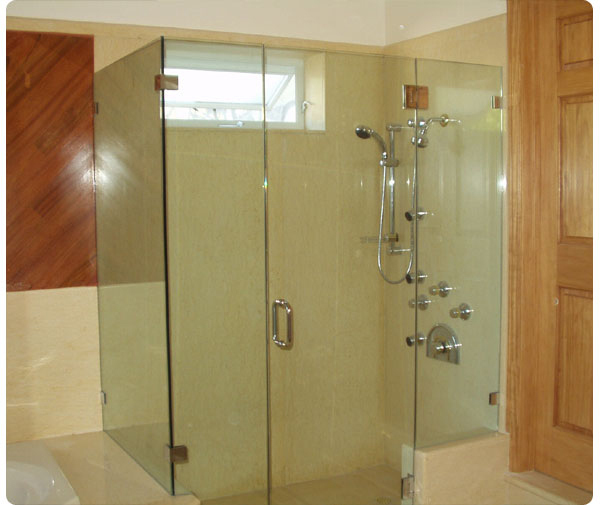 The door handles and towel bars are made to specification to meet the standards of the shower enclosure. The color, texture and make of the handles are such that it goes well with the shower enclosure. They are available in a variety of finishes, like chrome, brass, nickel, antique bronze etc. 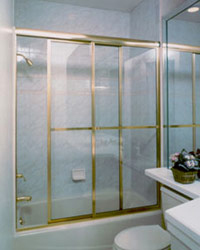 For shower enclosures in Manhattan Aggressive Shade, Glass and Mirror Co. is the company to call. We have been in business for over three generations providing more than satisfactory services. We have a proficient team of professionals who have been in the business for decades, and are also insured for your protection. We specialize in manufacturing and installing frame & frameless shower & tub enclosures using only the finest quality glass and hardware available. Our heavy glass is manufactured from the finest quality tempered safety glass with highly polished edges. All hinges, glass clips and handles are solid brass & can be plated to any finish. Single sided, back-to-back towel bars and door handles for shower doors are available in a variety of finishes. Some of the most popular finishes include brass, chrome, brushed nickel, oil rub bronze, antique bronze, etc.